Macclesfield Town have completed the signing of free agent Arthur Gnahoua after agreeing a fee with his former club Stalybridge Celtic. The striker impressed during a pre-season trial at the Moss Rose. 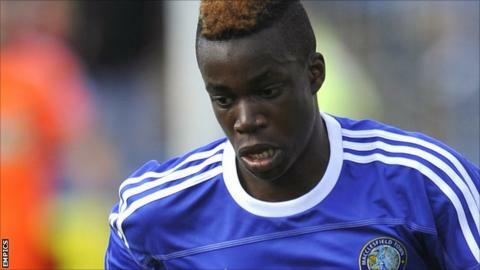 Although technically a free agent, Stalybridge were entitled to a fee for Gnahoua as he is under the age of 24.